QM 3/C Hermon F. Mahler, son of Mr. and Mrs. G. S. Mahler, Olney, attended Olney School. 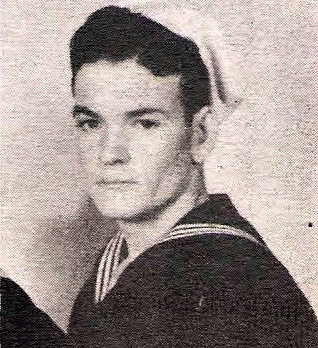 Entered Navy in 1944, trained at San Diego Cal. Served in Pacific Theater.